Preppy prints? Teeny-bikinis? Sporty Styles? Travel destinations have a style all their own, on and off the beach. With so many swimsuit styles available, knowing what type of bathing suit to pack is half the challenge. I gave Vagamom.com the scoop on where to go and what to pack for a swimsuit-centric getaway! This darling palm-print bikini by Milly puts the palm in Greater Palm Springs. Stay at the Sands Hotel and Spa in Indian Wells. You’ll feel right at home amongst the retro-vibe, pink decor and green palms. Daily activities include spa + lounge poolside + read book + repeat, so the off-the-shoulder style with suit the laid-back vibes just fine. Available at Shopbop.com. The only thing missing from this boho-fringe Anna Kosturova bikini is a hammock and some major R&R. 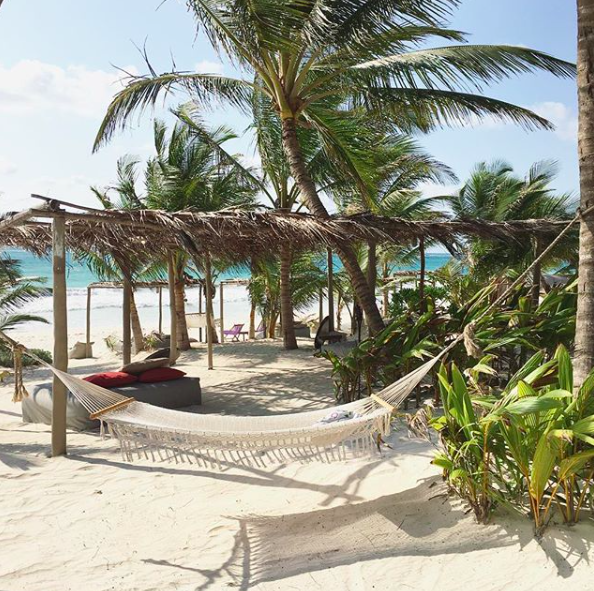 Which thankfully you can find (along with your inner eco-chic hippie) at Nomade Hotelin Tulum, Mexico. Available at AnnaKosturova.com. 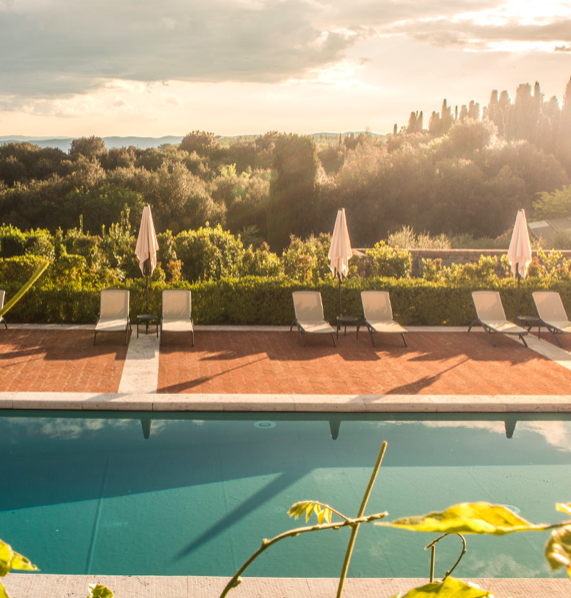 You can find us in this rose-checked Tori Praver bikini at the Borgo Scopeto RelaisHotel in Tuscany, soaking in the Italian sunshine with a straw bag and white eyelet cover-up. Ah, la dolce vita. Available at Shopbop.com. Wish they could all be California Girlsindeed. The little string bikini is as quintessential as the Beach Boys. Whether you choose a skimpy version or opt for a style with a little more coverage, the string bikini is the little black dress of swimsuits. A classic. 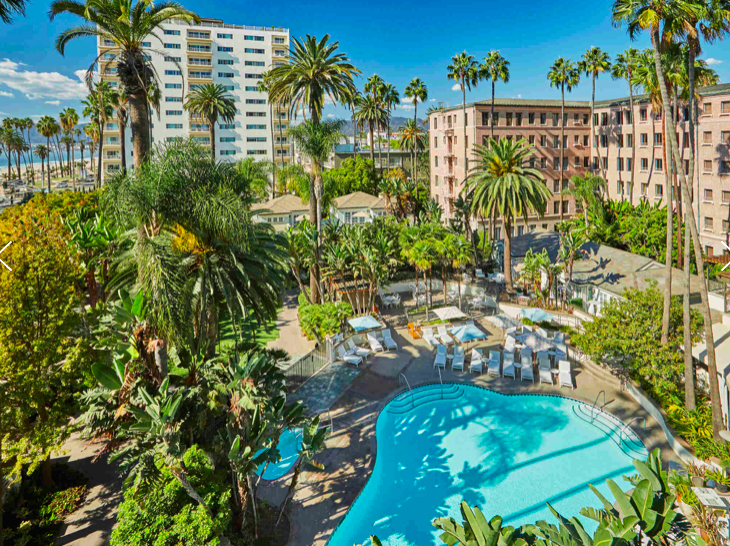 Stay beachside at the Fairmont Miramar Hotel & Bungalowsin Santa Monicafor plenty of fun in the California sun. Kushcush by Kerry Cushman swimsuit. If paradise had a color it would be light aqua. This textured bikini by L.Space will camouflage perfectly in the seafoam paradise of the Maldives. 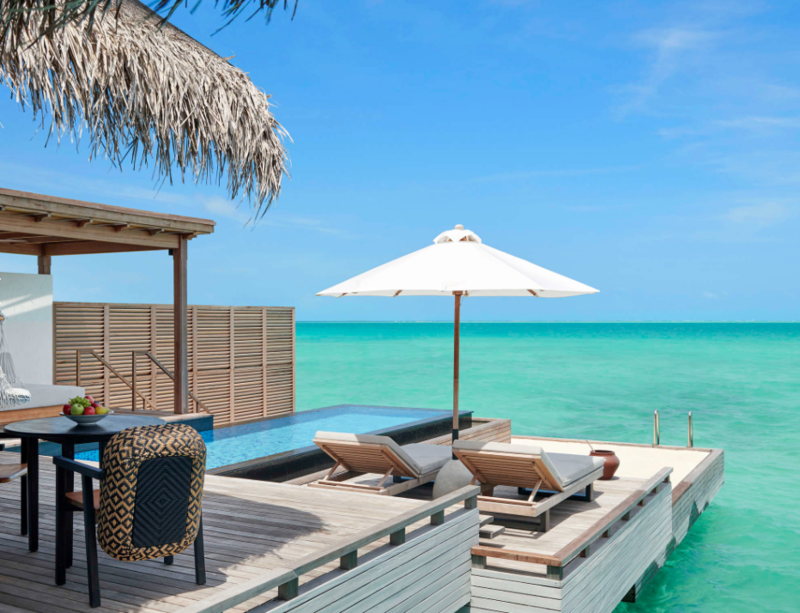 Good thing because you’ll neverwant to leave the Fairmont Maldives Sirru Fen Fushi. Paradise found. Bikini available at Bloomingdales.com. Not that you’ll want to get out of your bikini, but just in case – check out these 5 Must-Have Fashion Accessories for Packing Light. Heads ups fellow travelers! We’re passionate about sharing our love for travel (and swimsuits!). This post contains affiliate links, but all opinions are totally our own.